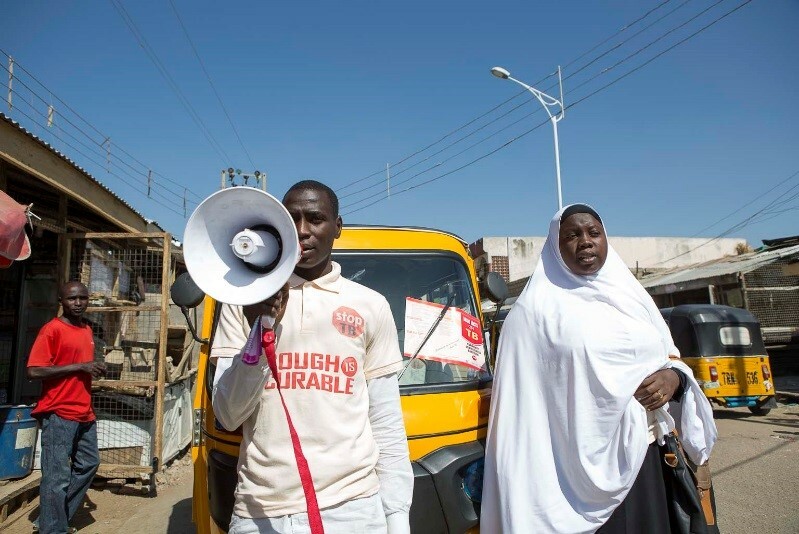 Abuja, 23 March, 2019 - As Nigeria prepares to commemorate World Tuberculosis (TB) Day on 24 March 2019, the World Health Organization (WHO) has engaged over 12,000 community informants to find ‘missing cases’. The 2018 TB report reveals that 4.3 million are missed globally and Nigeria contributes 8% of this. 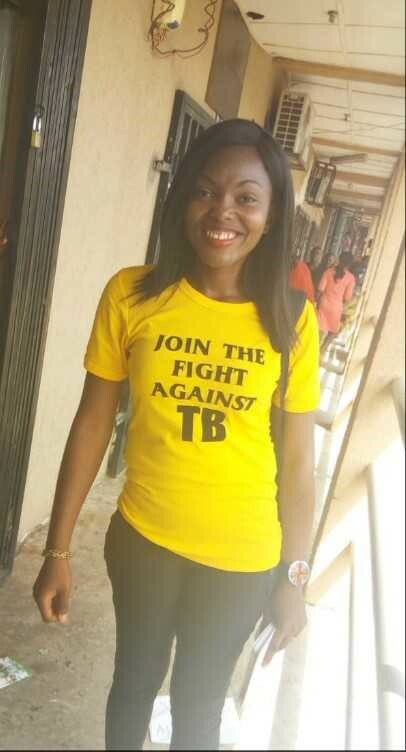 In 2019, the World TB Day theme is ‘It’s Time’ and national slogan is ‘To End TB in Nigeria (Keep the Promise! Find TB! Treat TB!)’. Both the theme and slogan are apt as the 2018 WHO Global TB Report indicates that the disease burden caused by TB is falling globally, but not fast enough to reach the required milestones of the ‘End TB Strategy -2020’. 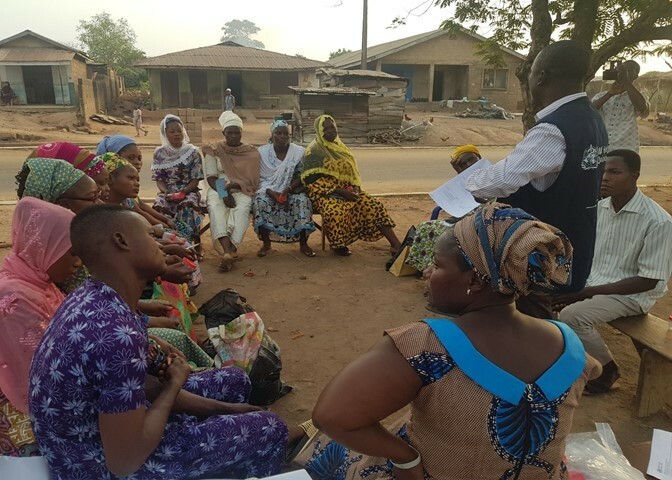 In partnership with Government, WHO engaged over 12,000 community informants to enhance TB case notifications in 12 states using the Integrated Disease Surveillance and Response structure (IDSR) often used by WHO’s Polio programme. In March 2018, with funding from the United States Agency for International Aid (USAID), WHO engaged the services of 12 TB state surveillance officers to enhance TB case notifications in high burden states of Lagos, Kano, Kaduna, Rivers, Anambra, Niger, Imo, Bauchi, Oyo, Delta, Benue and Taraba. This was done to help facilitate increased TB case notifications from all the health facilities in the 12 states through the IDSR structure. He further states, “The integrated disease surveillance structure through the Local Government Area (LGA) Disease Surveillance Notification Officer (DSNO) is being extended to finding TB cases in the community. This is the first time the IDSR framework is being used as an approach to find missing TB cases and it has started yielding results in its first year of implementation”. “I survived tuberculosis (TB) in 2015,” says Dosumu Oluwafunke, a mother, a health educator and a survivor of TB. “It all started on 28 February 2015. I started coughing and assumed it was a minor cough and was treating is as such. After two weeks of minor treatments, the cough persisted, so I visited the hospital for check-ups. Immediately I was told to run some tests and when I got the results, I was told it is TB, a disease that affects the lungs,” she narrates. According to her, “At first I was scared and shocked that I had TB, but later I summoned the courage to go through every bit of the process, positive that I will definitely come out of it. I was placed on anti-TB drugs, which I had to take every day for six months. During the process, I lost so much weight due to loss of appetite; night sweats as well as fever and chest pain. I was also isolated from my immediate environment, family and children for some months to face my health squarely and prevent the disease from spreading”. Currently, Dosumo is an author and a motivational speaker. She works in communities to prevent TB stigmatization and works as a fulltime health educator. Not many are alive to tell their story as Dosumu Oluwafunke is. An estimated 418,000 new TB cases occurred in Nigeria in 2018 and the country notified 106,533 cases (25%) of TB in 2018, leaving a gap of 314,712 and 319,599 cases that are yet to be notified respectively. The ‘missing cases’ constitute pool of reservoir for the continuous transmission of the disease as each undetected TB case has the potential of infecting 10-15 persons in a year. WHO remains determined, in Nigeria, to work with the Federal and State Governments, partners and communities to implement actions towards the country’s goal of ending the TB epidemic by 2030.